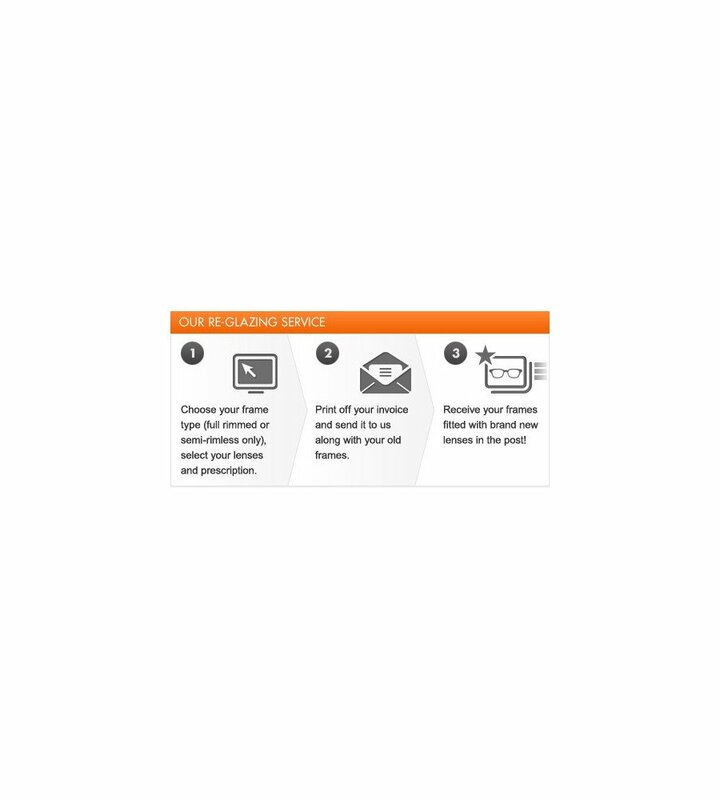 At SpeckyFourEyes® we have developed an easy to use re-glazing system. 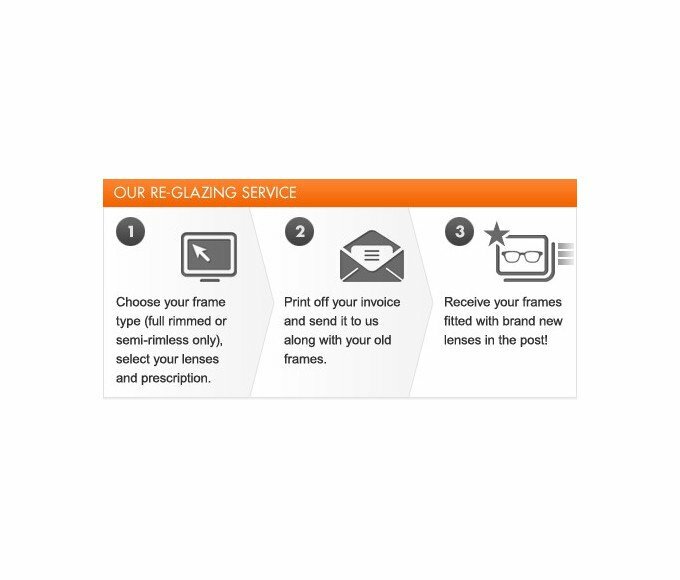 Simply purchase the glazing item by selecting the glazing service product, filling in your prescription and selecting your lenses service product. 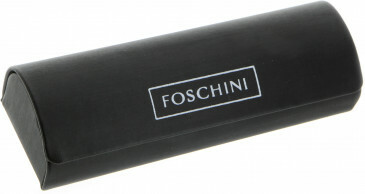 Print off your invoice and send it to us along with your frames (full rimmed or semi-rimless only). We will then glaze the frames and return the complete order to you using Royal Mail Recorded or Royal Mail Special Delivery - direct to your home or workplace.